SEM provides solutions to help companies generate their own power and gain energy independence. We make the transition to solar simple! 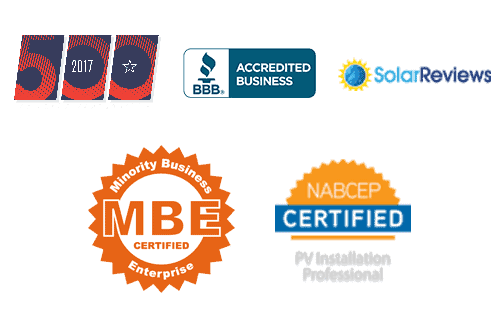 We have the proven experience your business needs to meet your energy independence goal. We have installed thousands of solar systems across the sunshine state. Utility bills represent 30% of the operating cost for most businesses, SEM Power will help your business reduce energy expenses by making commercial solar a part of your energy strategy. With the right plan in place, your cost will be controlled, and you will benefit from a guaranteed return on investment. Start paying your business today and avoid increasing energy costs. Prior to purchasing your system, we will provide a year-by-year breakdown of estimated savings. With strong manufacturers warranties and our system production guarantee, your commercial solar investment and anticipated savings are extremely reliable and predictable. We also provide several flexible financing options to meet your needs, and our team consults on how to best take advantage of any tax breaks or incentives. In addition to the significant savings with going solar, your business can show off your commitment to sustainability. You will be able to promote your solar investment on your website, by contacting local media and other marketing strategies. SEM offers additional marketing consultation from ribbon cutting events to professional aerial footage. It is critical that you choose a trusted partner who will be around for the next 25 to 30 years. SEM is committed to be your successful energy partner guaranteeing your commercial solar project performs for the life of the system. Through advanced data monitoring software you can view your energy system performance in real time.